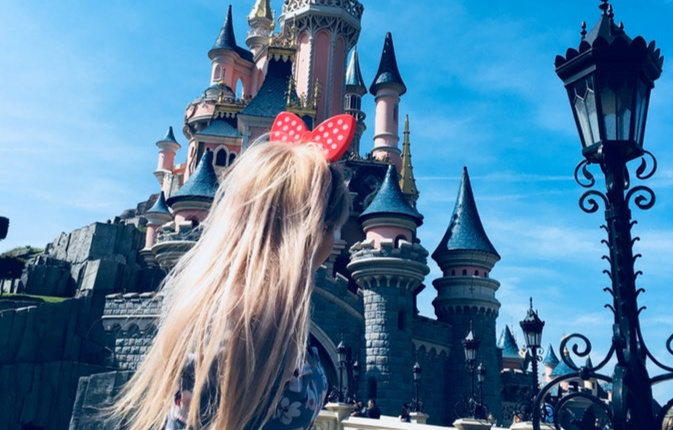 Disney fans across the world are posting photos of the iconic Mickey Mouse ears after the entertainment giant pledged up to US$2 million for Make-A-Wish. During November, social media users have uploaded photos of the ears on Facebook, Instagram and Twitter using the hashtag #ShareYourEars. For every public post, the iconic brand will donate US$5 to Make-A-Wish, up to the US$2 million. Chairman of Disney Parks, Experiences and Consumer Products, Bob Chapek, said: “It is a tremendous honour to support children whose wish it is to come to Disney. Wish granting exemplifies the magic our 160,000 cast members and Imagineers create for guests all over the world every day. During the campaign, ABC, Disney Channels and Freeform will show messages from popular actors and performers across multiple platforms, encouraging viewers to get behind the campaign using their own social media handles. It is part of the Disney Team of Heroes philanthropic initiative and outreach program to deliver comfort and inspiration to families around the world. In March 2018, the Walt Disney Company made a five-year, US$100 million commitment to reinventing the patient and family experience in children’s hospitals and wish-granting organisations. Disney and Make-A-Wish have a longstanding history together. Since 1980, Disney has helped Make-A-Wish fulfil experiences for kids. Currently, more than 10,000 Disney wishes are granted every year and the numbers continue to grow. President and CEO of Make-A-Wish International, Jon Stettner, said: “We are so grateful to Disney, and its guests and fans worldwide, for their ongoing support. Disney’s continued generosity strengthens our global organisation and allows us to grant life-changing wishes in more than 50 countries.